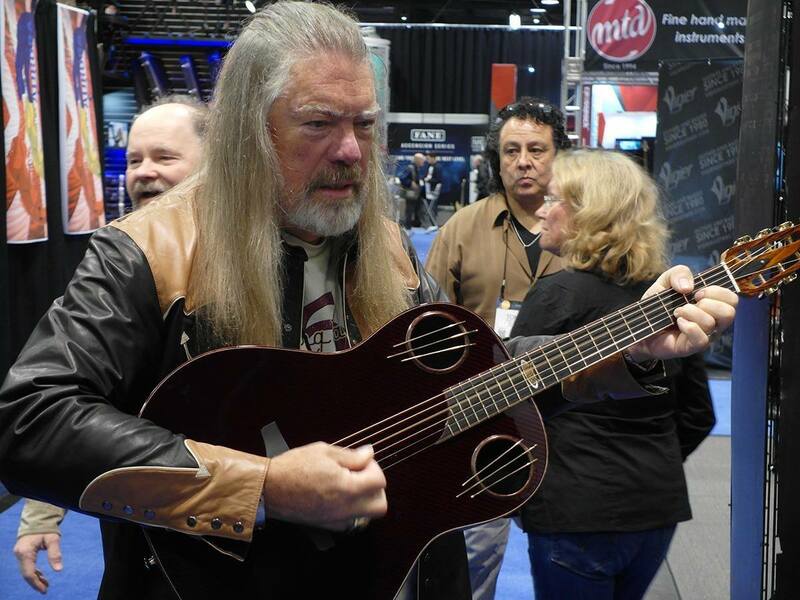 Charlie Kaman is the ingenious crazy splinter in the history of the American guitar. Extraordinary character, scientist, businessman, inventor, Charlie leaves a precious heritage of contamination, creativity and art of sound to the people capable of appreciating it. 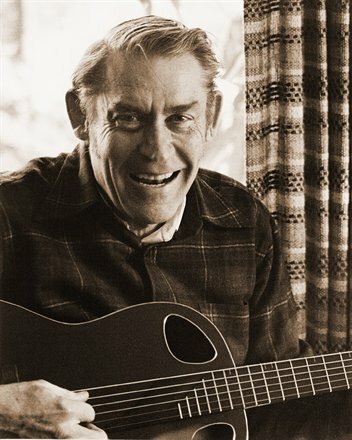 In the glory days of “his” Ovation (from 1966 for more than 15 years of his governance), when the acoustic guitar world was pedantically copying itself, Charlie, his son Bill (a great guy who shares his father’s creative genius, given to the company until 1998) and the dedicated people working with them used their visionary talent to reinvent the acoustic guitar. Their roundbacks scandalised the bigots of the guitar world, but aroused the enthusiasm of countless free spirits open to innovation and performances. 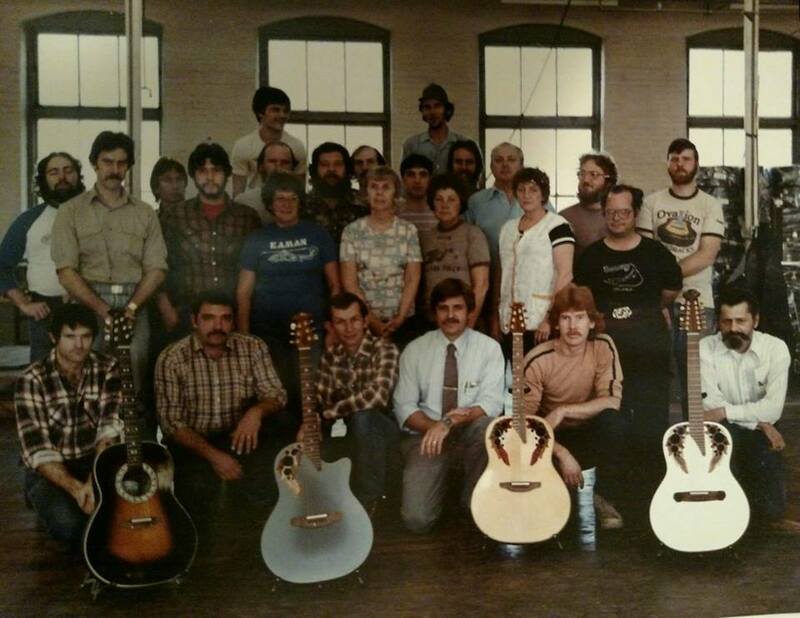 Since the beginning of Ovation, Charlie’s “plastic guitar” (as some ignorants define them) made the traditionalists turn up their nose, but for decades the Ovation guitars have been the most seen US made instruments on stages around the world, from country to folk to rock and roll. Thanks to an outstanding workmanship, a great playability, a perfect amplification (hey, Ovation introduced the now worldwide imitated and used saddle piezo pickup!) 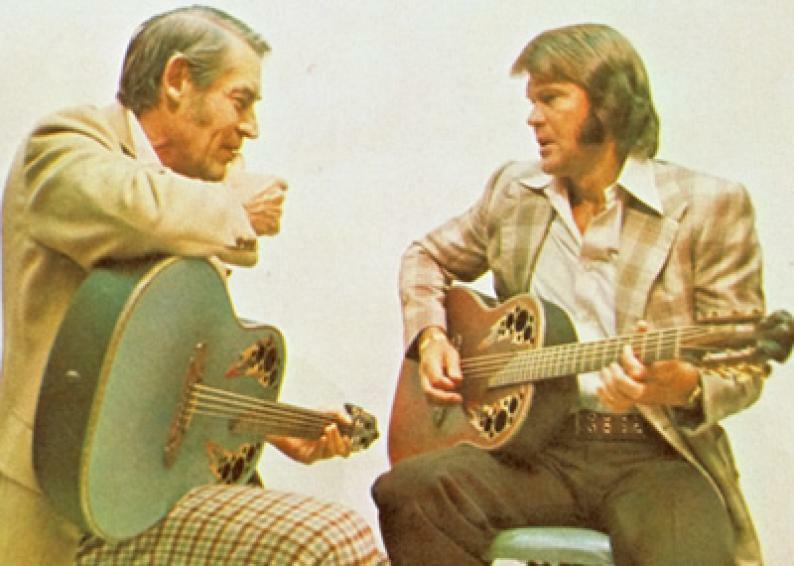 and a gorgeous look, they gave to musicians all around the world the possibility to play music they could have not played with any other acoustic guitar. 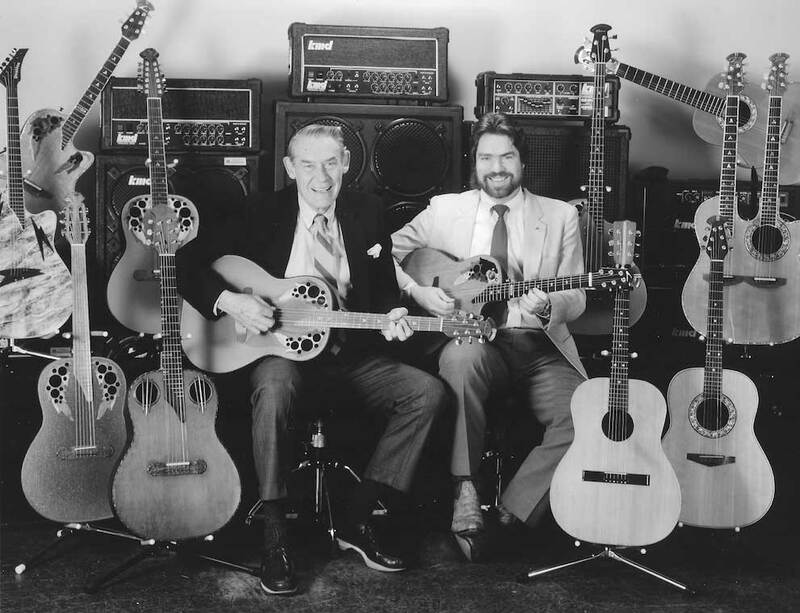 In brief: Ovation guitars deeply influenced the evolution of pop music, at least as much as other icons of the guitar world, such as the Fender solid bodies, the Gibson les Paul and thinlines, the Ibanez Jems, etcetera.